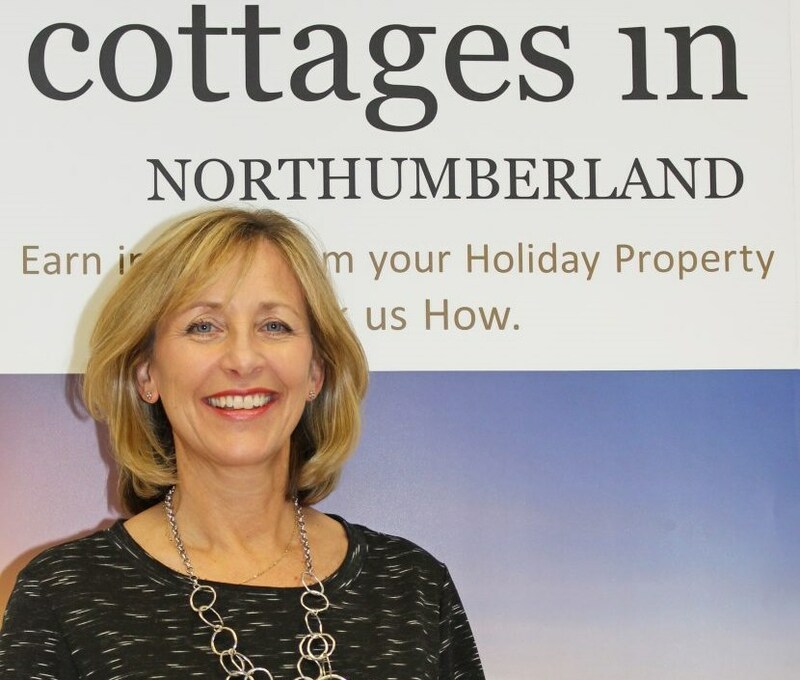 Cottages in Northumberland offer holidays with a personal touch – giving you access to some of the country’s most unique and beautiful country and coastal cottages, as well as an array of exciting city breaks. With their help, you’re guaranteed to find one-of-a-kind Northumberland breaks with a difference. 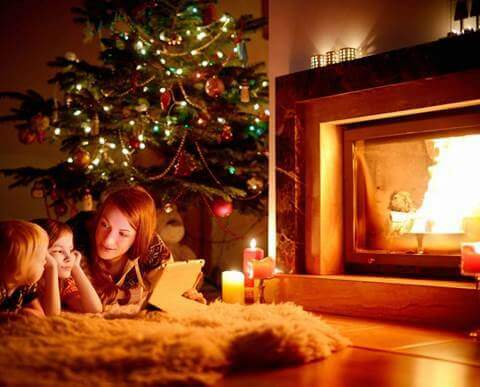 Whether you’re looking for a cosy getaway for two, self-catering holidays for you and some friends or dog friendly cottages for the whole family, you’ll find your perfect holiday. At Cottages in Northumberland, you’ll find a wide range of self-catering holiday cottages, houses, apartments and even a Shepherd's Hut to suit all budgets and tastes – meaning every Northumberland break is designed with you in mind.